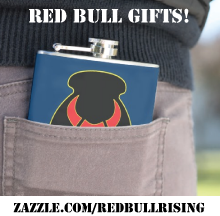 Portions of this Red Bull Rising blog post originally appeared Oct. 2, 2013. In the current literary terrain, there are dense, fine-printed journals that cover war and themes of war. 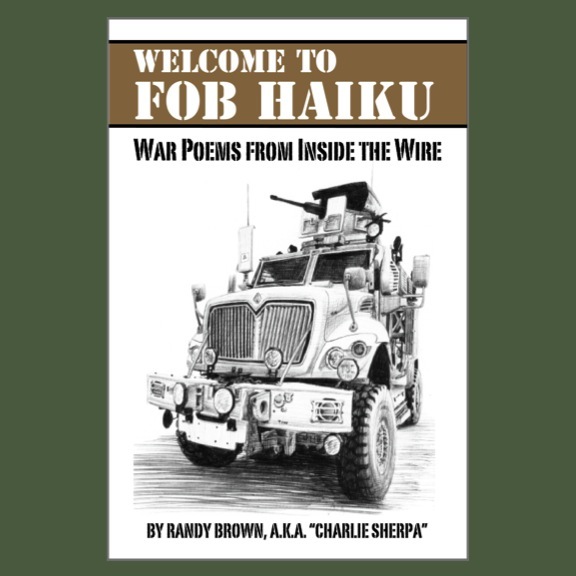 There are also imposing anthologies of war fiction and fact. Also combatting for the public's attention are war novels, memoirs, and journalistic explorations and exposés. Whatever the genre, however, too few of these are easy for readers to infiltrate. 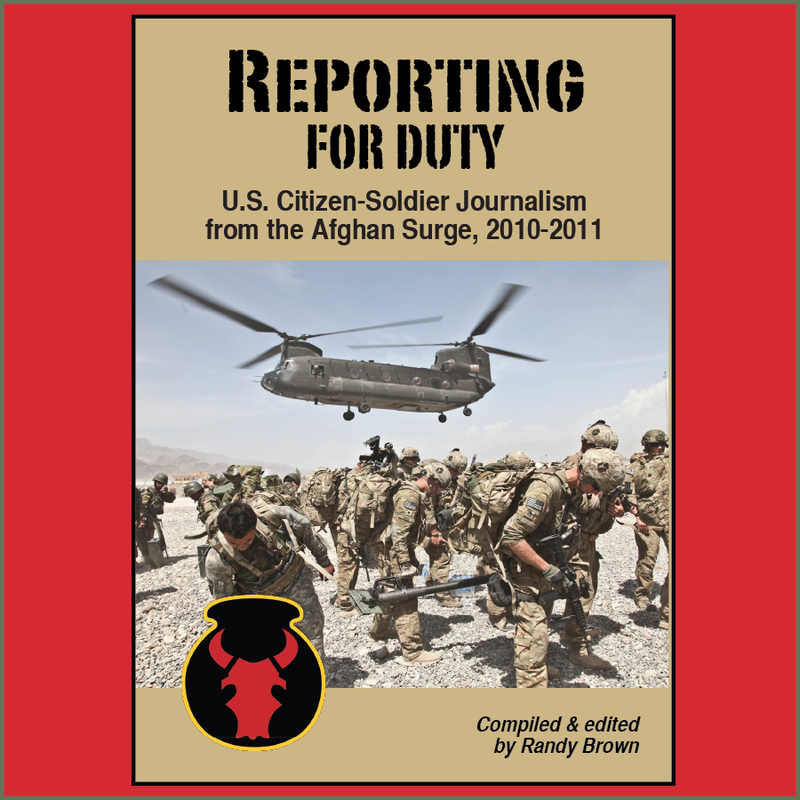 By force of page-count alone, too many tomes seem ready to overwhelm or intimidate—often driving away civilians who are, ironically, often considered the high-payoff targets of military writing. Each print edition averages less than 100 pages, and provides a brief burst of covering fire from each category of writing. It's accessible and approachable, easy-to-digest. It can also be indelible, however ... unforgettable. 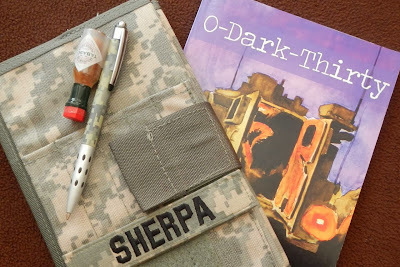 Stick a copy "O-Dark-Thirty" in your right cargo pocket, or hand it off to a brother or buddy. Better yet, use a subscription as a regular reminder to keep writing. A 4-issue subscription costs only $30; individual copies are $10. A 2012 e-mail interview with Veterans Writing Project founder Ron Capps appears here. Also, click here for additional background on the group's useful differentiation of writing-as-therapy and writing-as-expression. For submission guidelines to "O-Dark-Thirty,"click here.